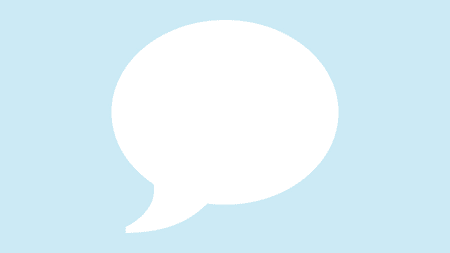 BlackBerry Jams are live events for application developers to get direct support from BlackBerry employees. 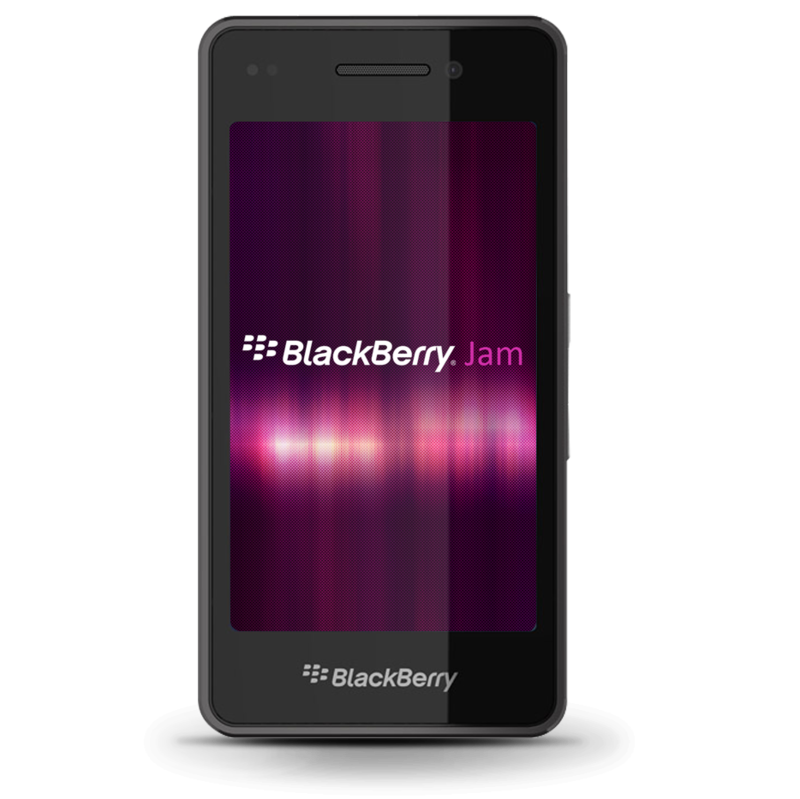 BlackBerry Jam sessions happen all over the world, and often take place alongside larger conferences. BlackBerry Jam Americas, BlackBerry Jam Europe, and BlackBerry Jam Asia are the established regional events so far. Previously, BlackBerry had held DevCon events geared towards programmers, but they have since been rebranded. BlackBerry's Alec Saunders: "We're definitely not going away"
Hands-on the white BlackBerry Z30!